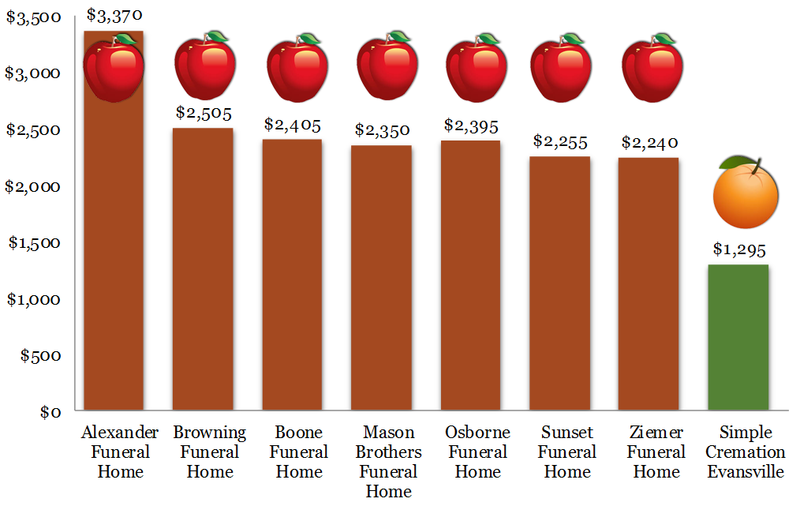 Here is what they say: In March 2018 pricing surveys were conducted of the area funeral homes listed above in order to compare “apples to apples.” The prices are accurate, based upon the information obtained during the survey. Here is a list of items that are not included in their $1,295 product but are included in our $2,255 cremation service. Does that seem “apples to apples” to you? We’ve rearranged their chart and carefully examined the products and services provided. 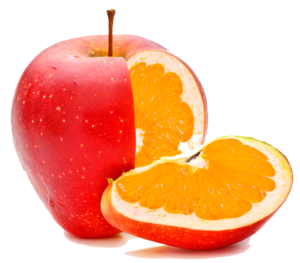 A true “apples to apples” comparison shows that their price is actually higher than ours! In fact, it’s the third highest price in Evansville. Do you really want to do business with someone that uses Deceptive Ads? Call Sunset Funeral Home today at 812-477-5316 to get honest prices and great service for less. 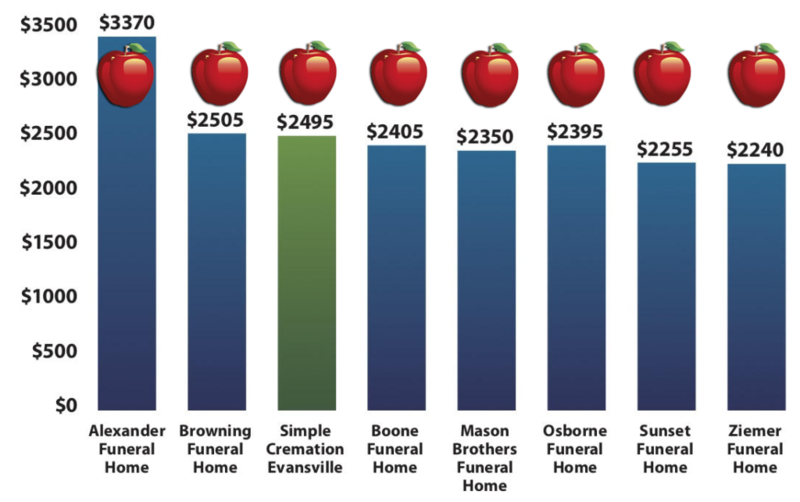 Simple Cremation Evansville is owned and operated by Koehler Funeral Home in Boonville. Not surprisingly, they don’t have any prices on their Koehler website.